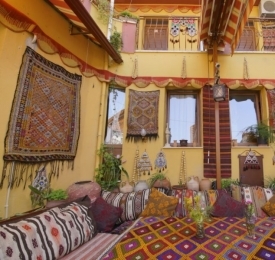 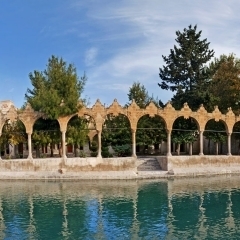 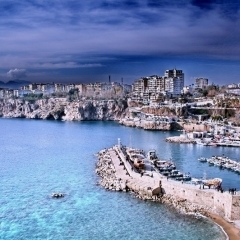 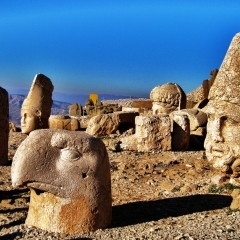 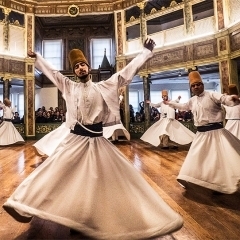 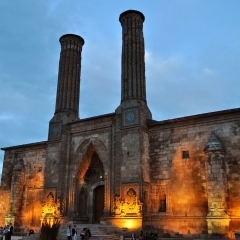 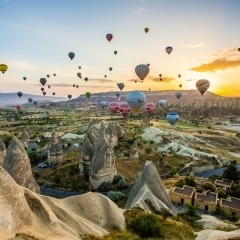 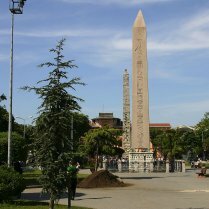 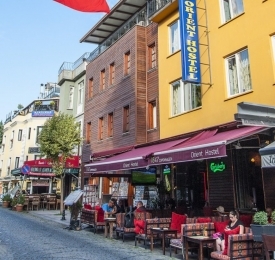 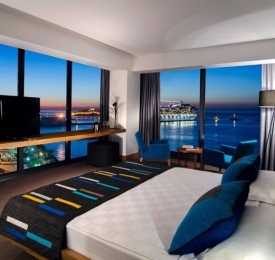 Enjoy an Alaturka Tour that sets off from Turkey’s largest city of Istanbul. 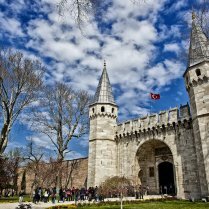 Visit Istanbul’s old city to explore some of the religious and historical icons that were designed and built across different cultures as the city was fought for with each leaving their own mark on the landscape and architecture. 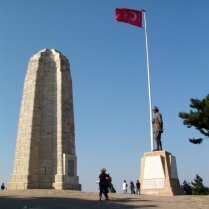 The peninsula and battlefields of Gallipoli leave everyone speechless and thankful for the men of both sides who laid their lives for freedom. 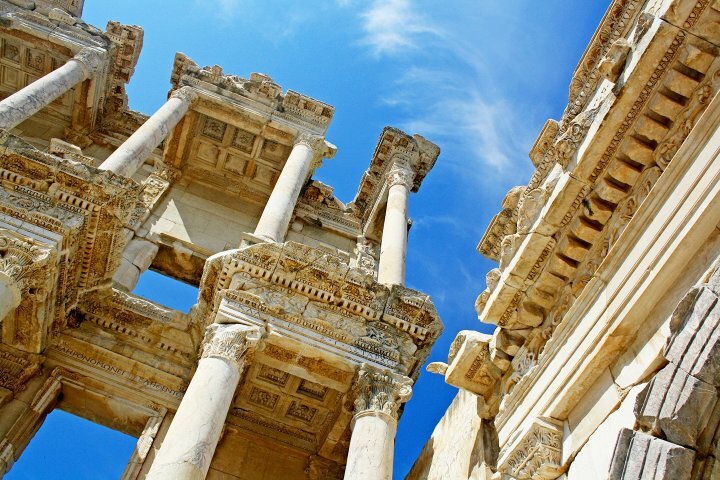 Ephesus is a wonder of an ancient city, once on the coast and a hub of trade, religion, and scholars it once hosted one of the largest libraries in the region, the Library of Celsus. 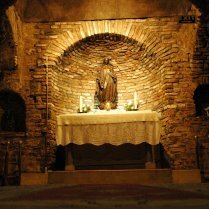 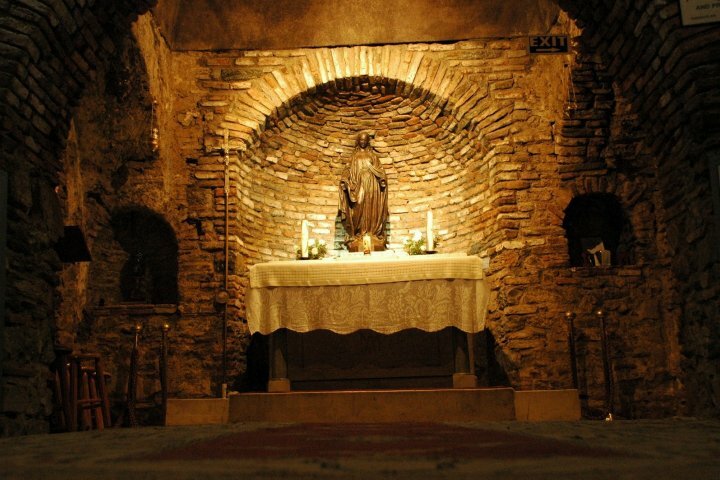 While scholars made Ephesus their home all around there are religious icons including the home of Saint Mary and the Temple of Artemis. 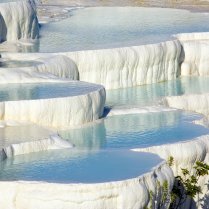 Pamukkale is a wonderful place to relax, warm mineral-rich waters run down the natural occurring stepped pools with the heat of the Mediterranean weather makes it perfectly peaceful. 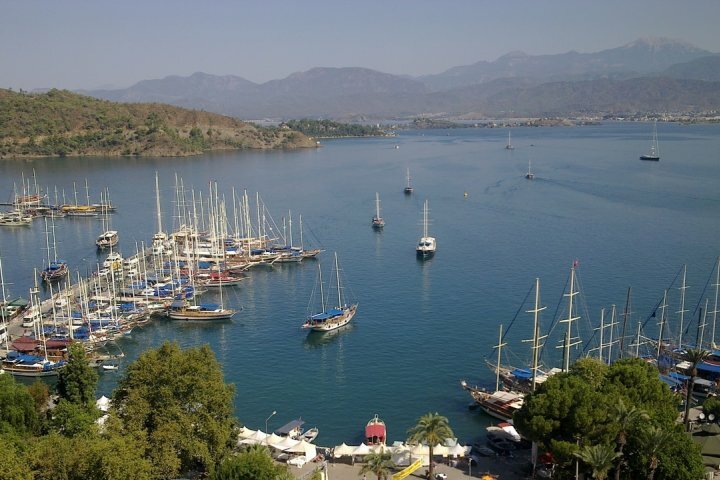 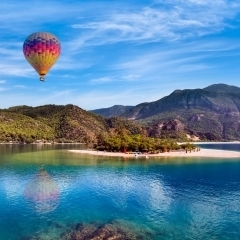 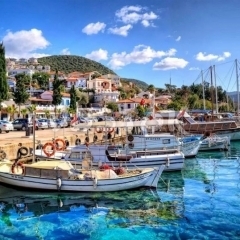 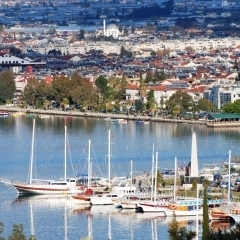 Fethiye is the final destination for your tour, however, this beautiful harbour town offers more to see and do. 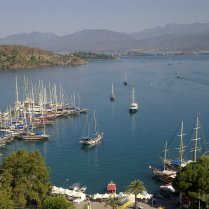 Explore the ancient ruins in the region, do some shopping in the old town, walk the harbour, or even take one of our famous Blue Cruise. 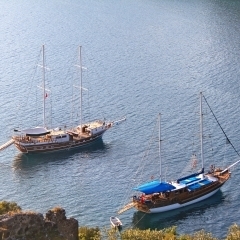 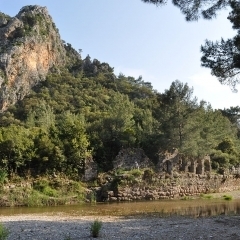 A 4-day cruise from Fethiye to Olympos is a great way to continue your tour of Turkey by following the south coast. 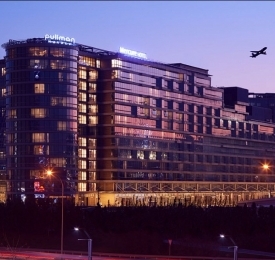 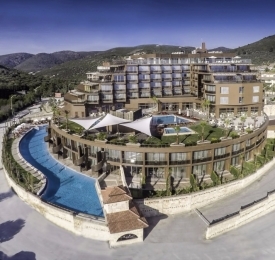 You will have a transfer from the airport to your hotel ready to check in and begin your time touring experiencing Turkey. 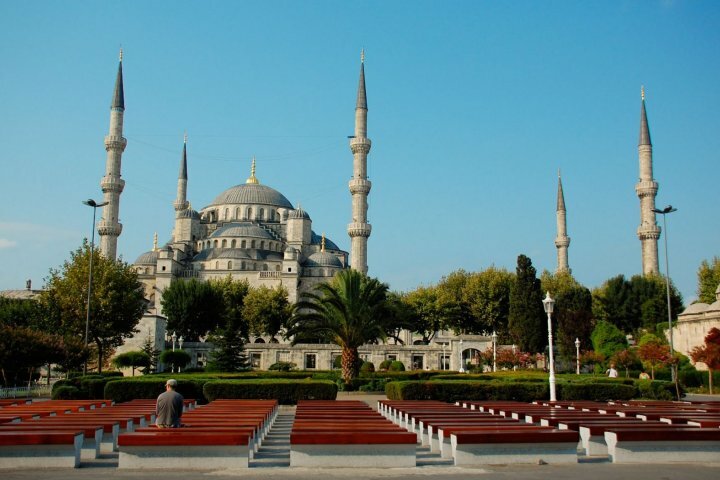 Today the wonders of Istanbul are opened to you. 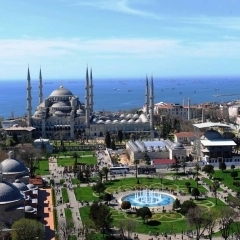 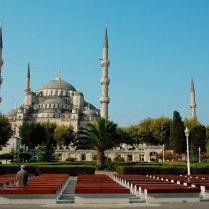 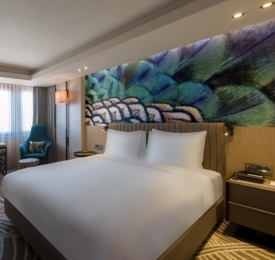 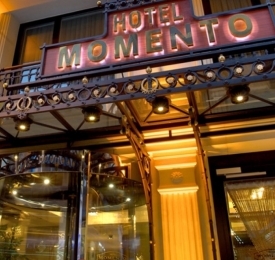 After you are collected from your hotel you will head into the heart of the city, the Blue Mosque with generous grounds and obelisks which came from two different time periods. 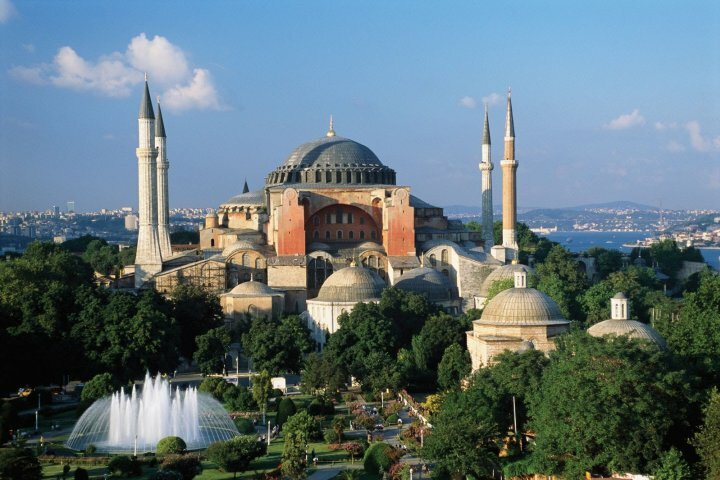 Hagia Sophia is a marvel of cultures appreciating as well as showing their own. 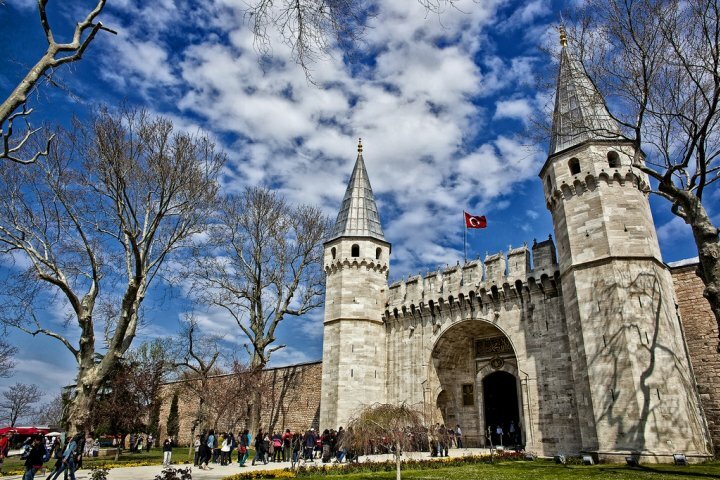 Head to Topkapi Palace is a stunning piece of architecture designed and lived up by the Ottoman sultans. 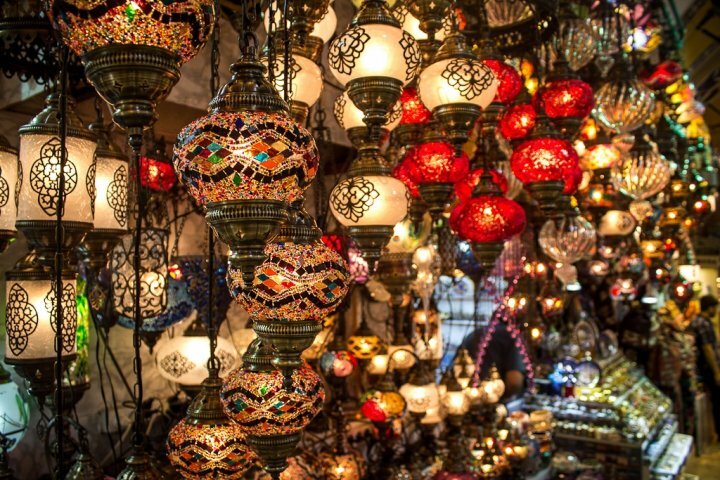 The Grand Bazaar and Spice Bazaar are wonders of shopping, vastly different from markets and shops in western countries. 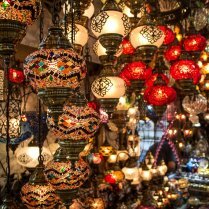 Colours of fresh herbs and spice creating a pleasant aroma, as you wander around you will hear voices of those who are selling their wares and fresh produce is also used to make fantastic foods, teas and coffees. 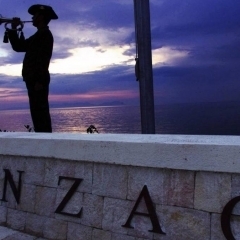 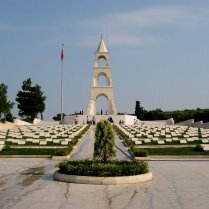 Today is a special day, you will make your way to Gallipoli. 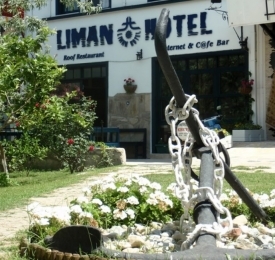 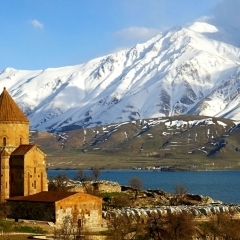 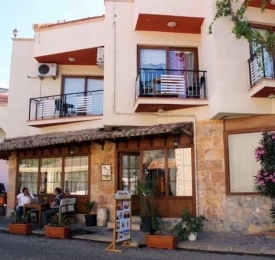 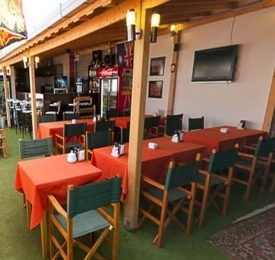 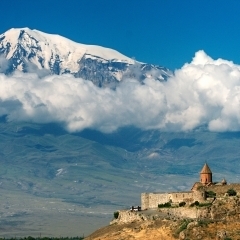 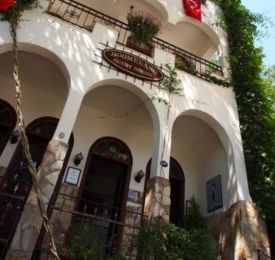 Begin early a journey to Ecebat, enjoy a beautiful lunch looking out over the Turkish landscape. 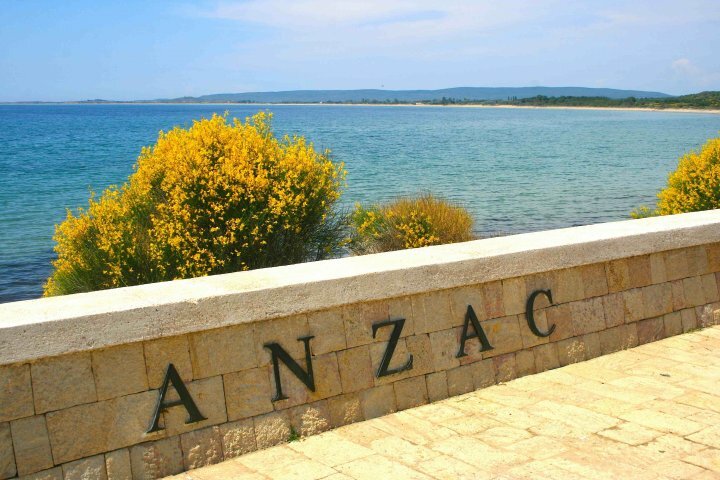 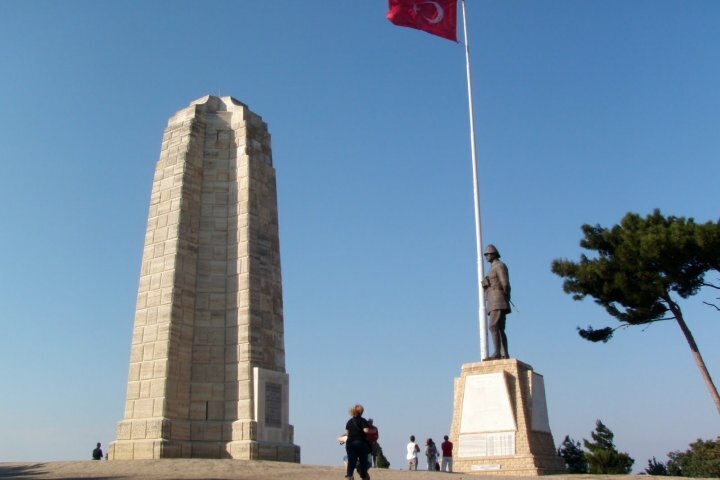 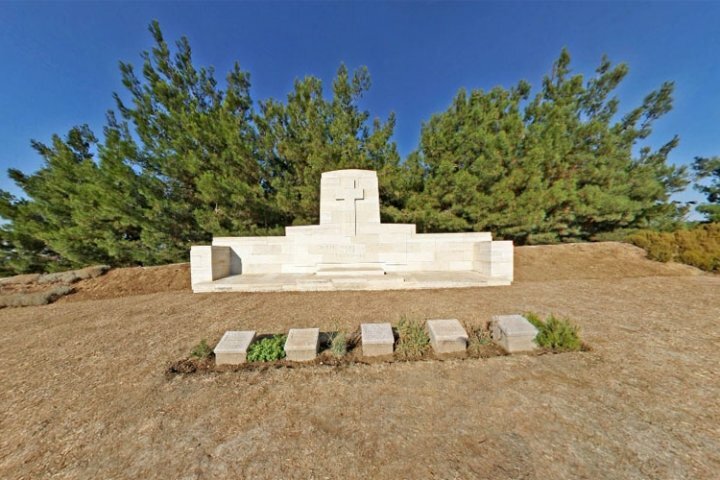 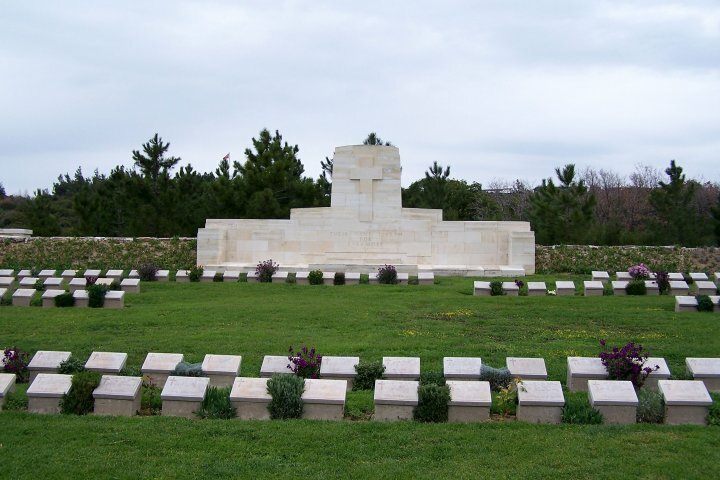 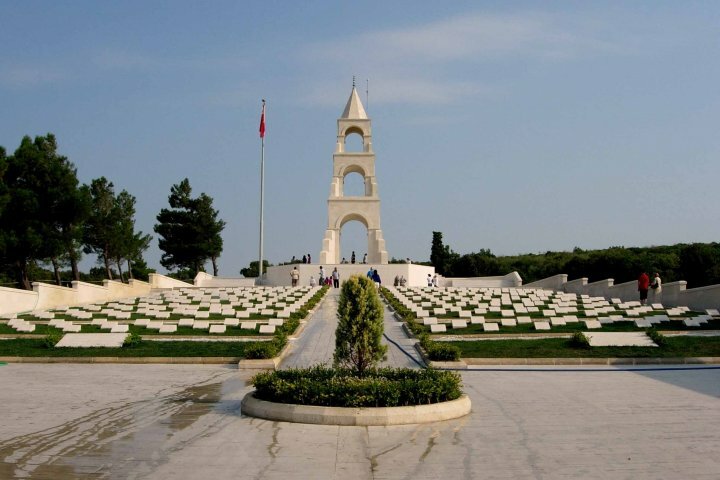 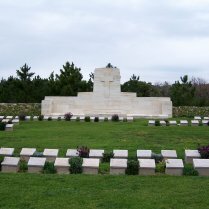 Following your meal, you will head to the Battlefields of Gallipoli, here the ANZAC troops belonging to Australian, New Zealand and a collection of other Allied Troops faced off against Turk soldiers of the Ottoman Army. 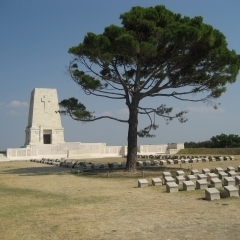 You will visit a Museum that gives you an insight into why these two forces began fighting. 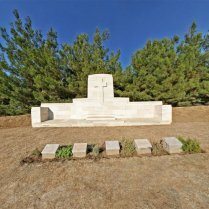 The Battlefield can still be seen, some have monuments to those who lost their lives on both side and others have been left as they were when abandoned, the trenches are the clearest mark of the battle that was fought here. 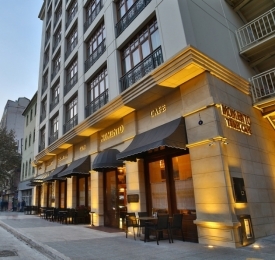 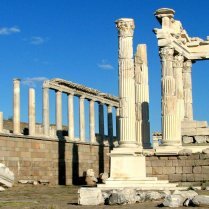 Early this morning you will be picked up from your hotel to explore the ancient cities of Troy and Pergamon. 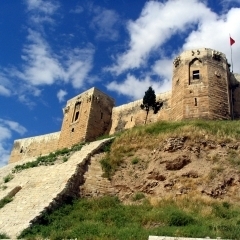 The ancient city of Troy that feature in Greek stories and fables. 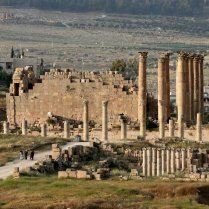 Here you will visit the ancient city and see the Trojan Horse, Sacrificial alters, Houses and Homes. 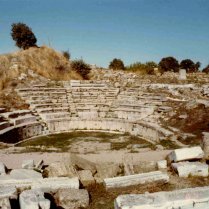 The Bouleuterion (Senate Building) Odeon and the 3,700-year-old city walls. 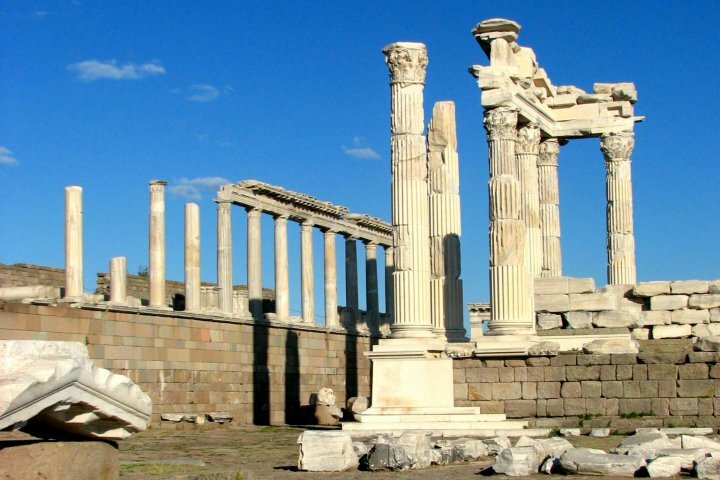 After Lunch, you will journey on to the ancient city of Pergamon. 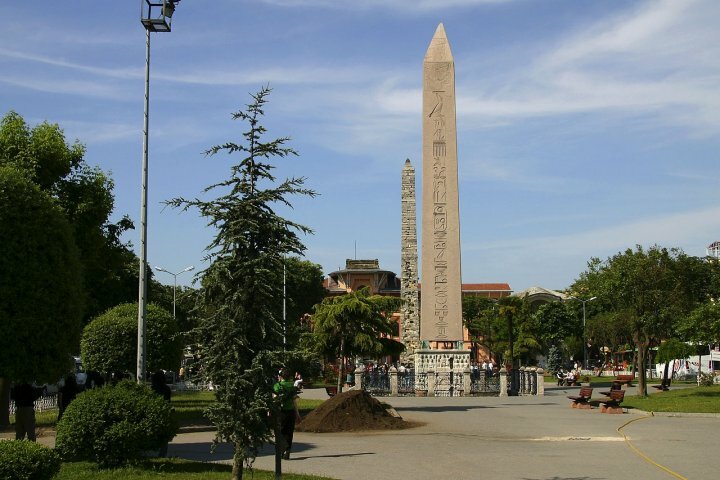 As you make your way to the centre of the city you will visit the Acropolis, a huge Library which once contains 200.000 Books, the Temple of Athena, Temple of Trajan and the Gymnasium. 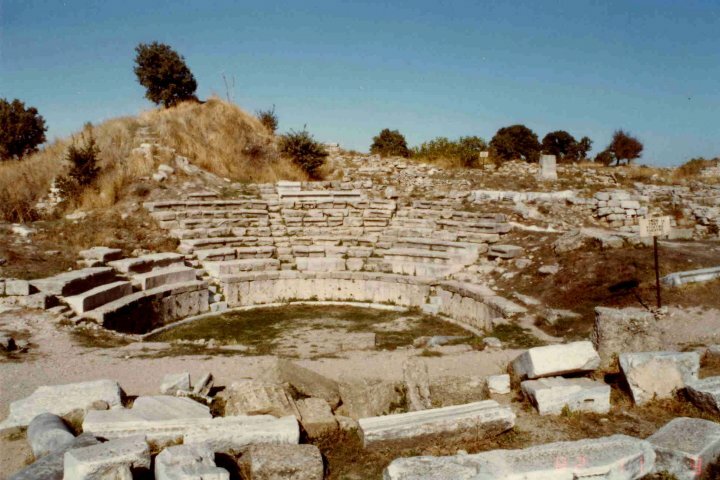 In and around the city beauty and arts was commonplace with the lower Agora, Hellenistic Theatre and Temple of Dionysus still remaining. 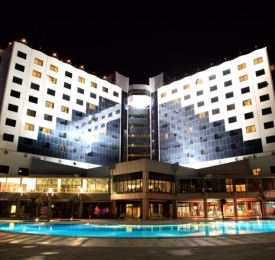 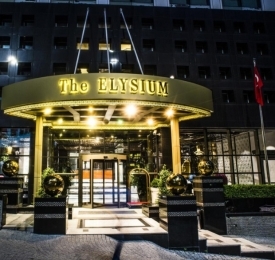 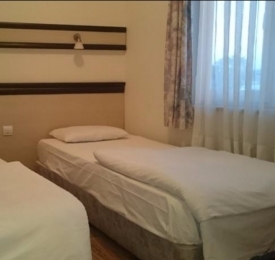 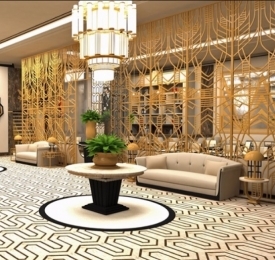 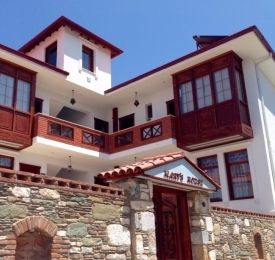 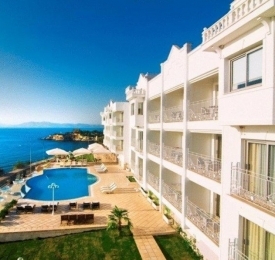 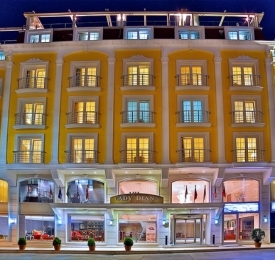 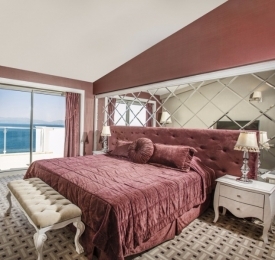 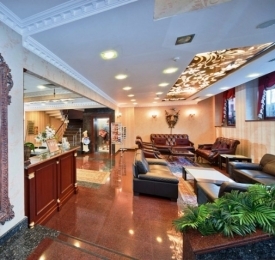 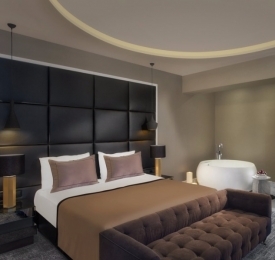 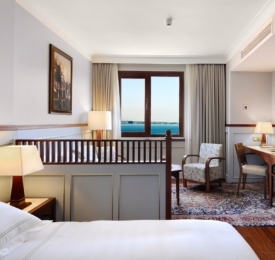 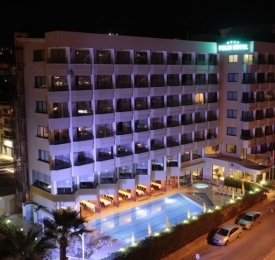 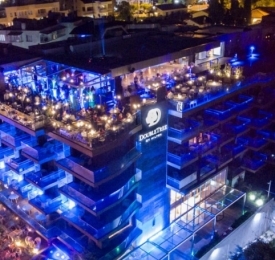 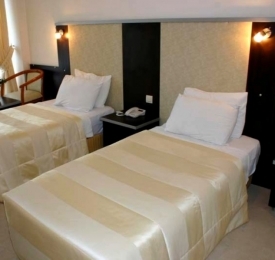 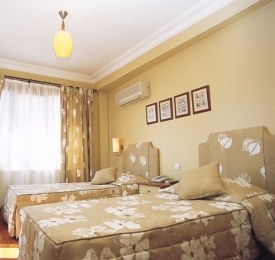 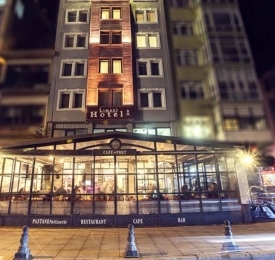 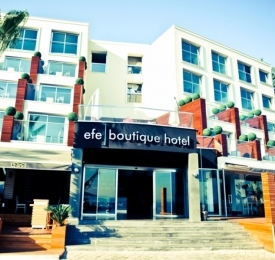 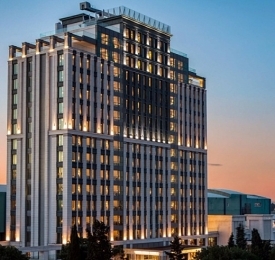 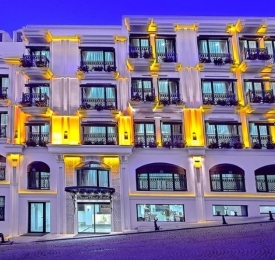 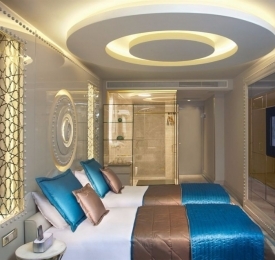 You will arrive at your Ephesus hotel at approximately 20:00-20:30 with an overnight stay. Today you will visit one of the best-preserved ancient cities, Ephesus. 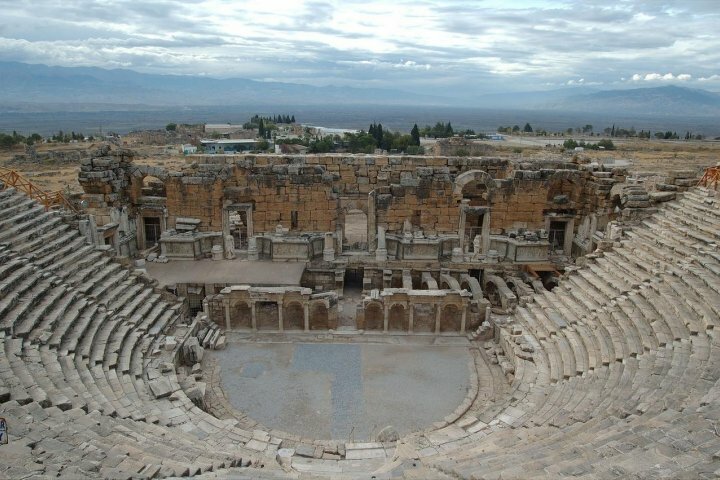 The city of Ephesus was once a coastal city with a busy trade harbour, religious worshippers and scholars coming and going. 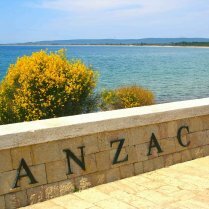 Today the city is miles from the coast but the harbour has remained standing. 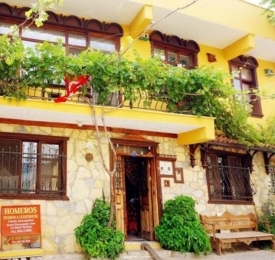 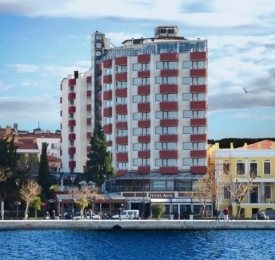 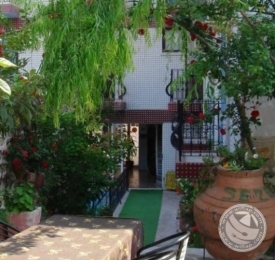 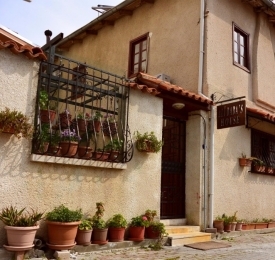 Within the city, there are many different building including homes, businesses, public baths and even brothels. 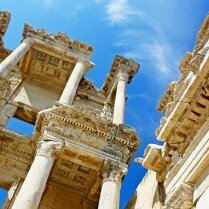 The famous Library of Celsus was once a leading place of scholarly pursuits, now is left with a facade showing the grandeur of the entrance. 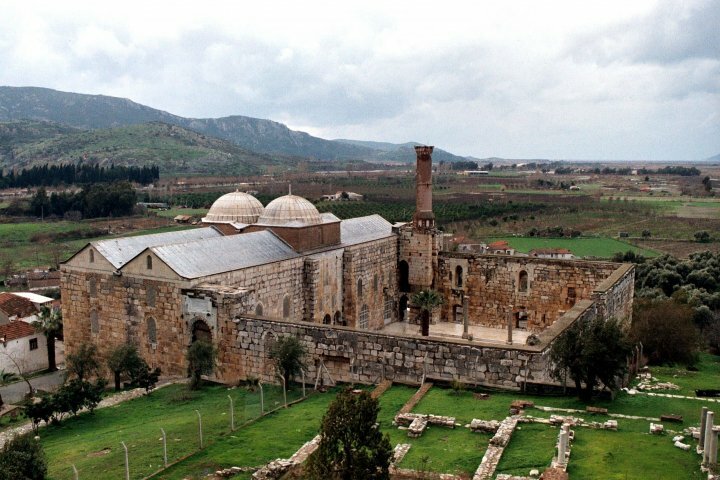 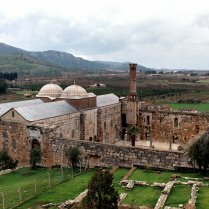 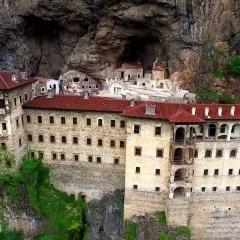 You will also visit two ancient religious icons of the House of the Virgin Mary, which receives pilgrims during the year, and the Temple of Artemis. 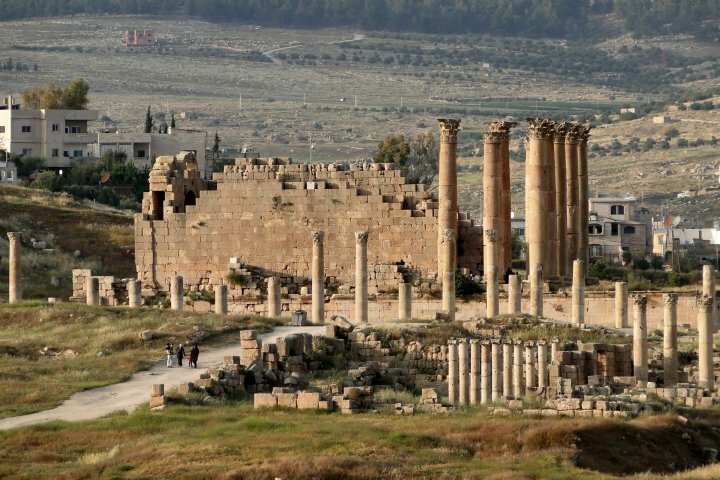 The temple is no longer standing full however the base and remaining pillars show its unique build and grand size. 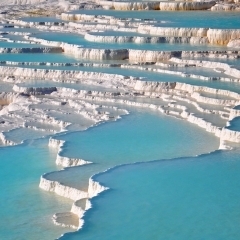 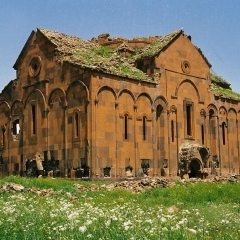 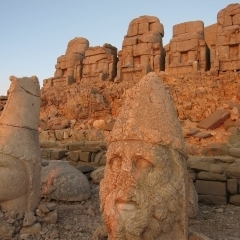 This morning following breakfast you will depart for Pamukkale that is paired with the ancient ruins of Hierapolis. 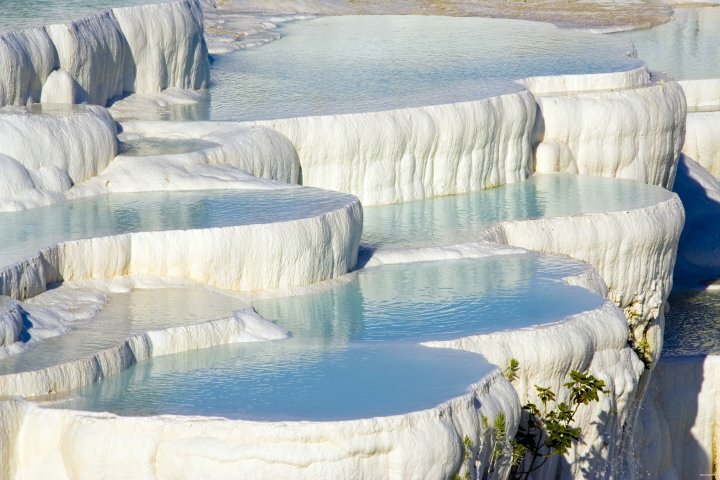 Pamukkale is known as ‘Cotton Castle’ this is from the stepped pools filled with mineral-rich water has created white walls that look soft at a distance. 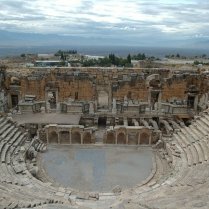 The Hierapolis is a close-by ancient city that grew in size that that’s to the waters being thought of being healing.